I would like more information about 22308 Shotts Drive. NEW Hill Country Modern Farmhouse by Big Country Custom Homes! 3BR+office/gameroom, 2.5 Baths Tall ceilings open floor plan granite & quartz counters fab designer finishes and fixtures walking distance to park, playground & trails. 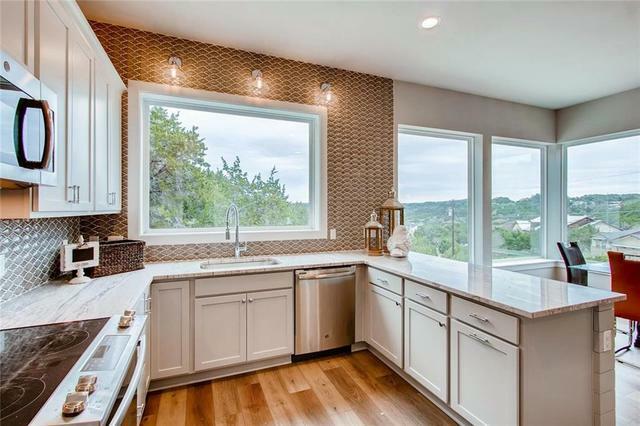 Located in the Village of Briarcliff, a community with access to Lake Travis, full service marina, hiking trails, restaurant, and 9 hole golf course. 12 Minutes to Galleria shopping, recreational areas such as Pace Bend Park & Mule Shoe Bend! Renowned Lake Travis ISD. Directions: From Austin or Marble Falls: Hwy 71 to FM 2322/Pace Bend Rd.S.,turn on Pace Bend Rd. S., turn right on Briarcliff Dr.,stay R on Briarcliff Dr., turn R on Moulin Dr., Turn L on Shotts Dr. Property is on the corner of Briarcliff Dr. and Shotts Dr.